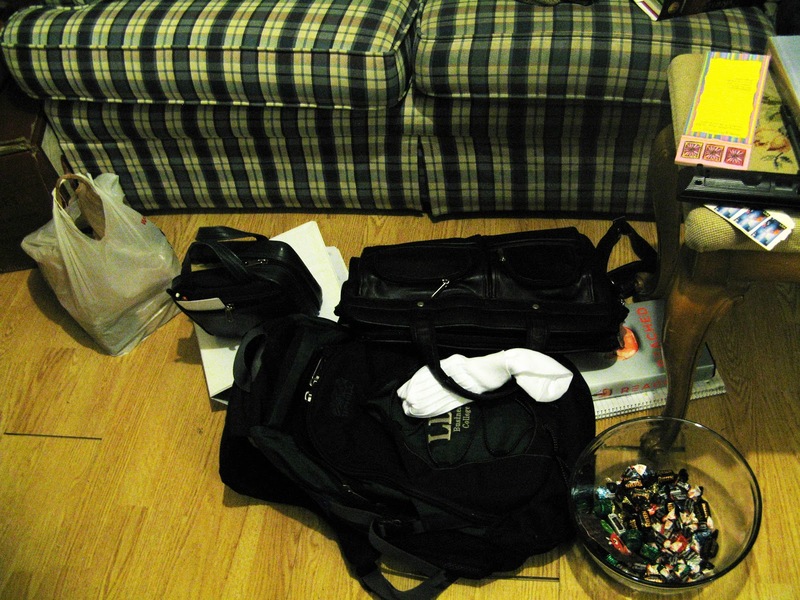 The quest to become organized. 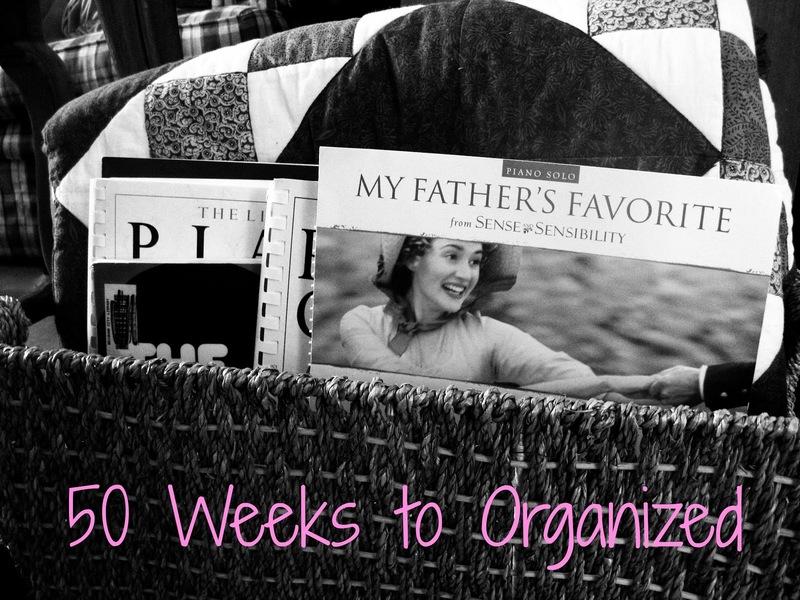 In case you missed my announcement of my intentions, my new year’s resolution for 2013 is to spend the next 50 weeks focusing on organizing different areas of my life and home. My end goal is for my home and life to be less cluttered, much more simplified, and more focused on what’s really important (instead of on my attachment to material things). I’d be lying if I said I wasn’t a little scared (mostly of failure, but I’m also scared of the process itself). For Christmas, I got the book Organize Now by Jennifer Ford Berry, which is all about uncluttering and getting your life in order, and it’s conveniently broken down into weeks, with each week having its own to-do list. Most of my 50-week challenge is largely based on suggestions from this book, so if you like what you see here, you should consider going out and getting yourself a copy (last I checked, it’s only about $10 on Amazon!). Anywho, each week I’ll be focusing on a different section of the book, posting the to-do list it suggests, and then uploading before/after pictures of each room/area of the house. In the meantime, I’ll also be tossing/donating things like crazy–I have the sub-goal to get rid of at least 500 things this year (maybe more, depending on how quickly I reach that goal). I sure hope you’ll join me in this journey–it would definitely make it a lot less scary if I knew you were by my side, theoretically holding my hand as we dust, toss, mop, arrange, and learn together. I decided to start with the room that everybody sees when they first come into our apartment: the living room. I also thought it was appropriate to start with a larger task while my motivation is still high, while at the same time not taking on one so difficult (ahem–the spare bedroom!) this early on. In addition to the to-do lists associated with each room, I’ll also be completing the entire cleaning list that’s included with the same room (which will be listed at the end of this post). Decide the functions of your living room. In other words, list all the things you do in this room. Some examples include: studying, watching television, working, etc. Remove everything that does not serve the functions of the living room. Return these items to their rightful places or find new homes for them. Start by placing them in the appropriate room. You can find the right storage spot after you’ve finished organizing the living room; don’t get too sidetracked from the task at hand. Break the room down into zones based on the function of the room. These zones will become “homes” for the things you use in the room. So, books and movies go in one area, work things in another, etc. Each zone should have its own shelving or furniture with built-in storage. Purge and organize the “hidden” storage areas such as drawers or cabinets. Only use these storage spaces to store items actually used in the room. Clear off the coffee table and end tables. Do not leave more than a few books or magazines, coasters, and maybe a decoration on the tables. Hang your photographs on the wall instead of taking up space or end tables and entertainment centers. Keep one basket or drawer for magazines and newspapers. Limit yourself to this space. If items overflow, it’s time to toss. Clear off the mantel if you have one. Only replace a few of your favorite items. Toss all half-dead houseplants, old remote controls, broken CD cases, dusty fake plants, and excessive knicknacks. Keep only the things you truly cherish. Unclutter your walls. Put back only what you really love. 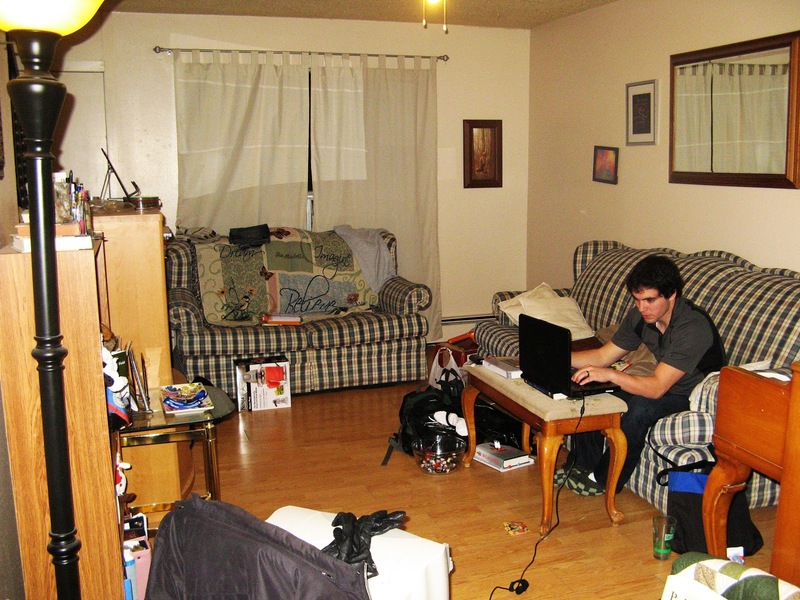 Consider rearranging the furniture to improve the flow of the room. Leave me a comment if you have questions, or if you’re planning on following along. I’m excited to hear your own organization resolutions!